Looking to freshen up your nightlife? 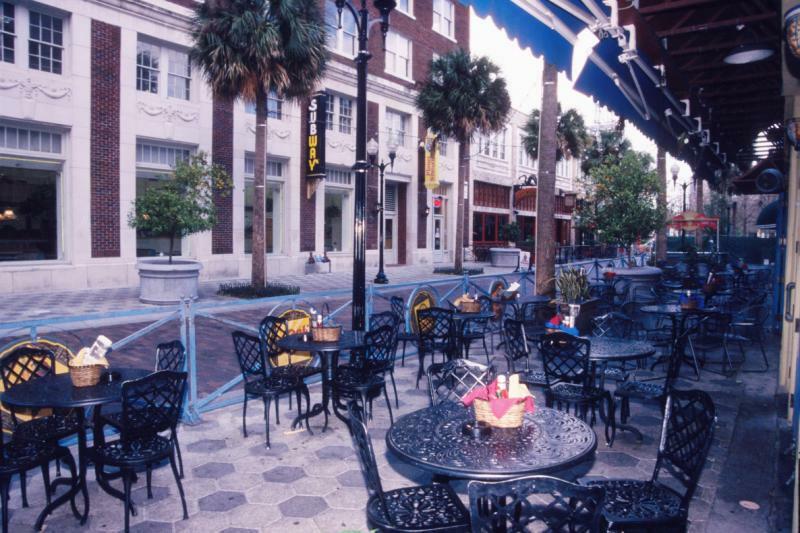 Orlando is home to plenty of open-air bars where drinking and mingling can happen al fresco, all year long. Well, maybe not all day all year long when those summer rains come through, but for the most part, we live in a place where outdoor nightlife is certainly a thing. 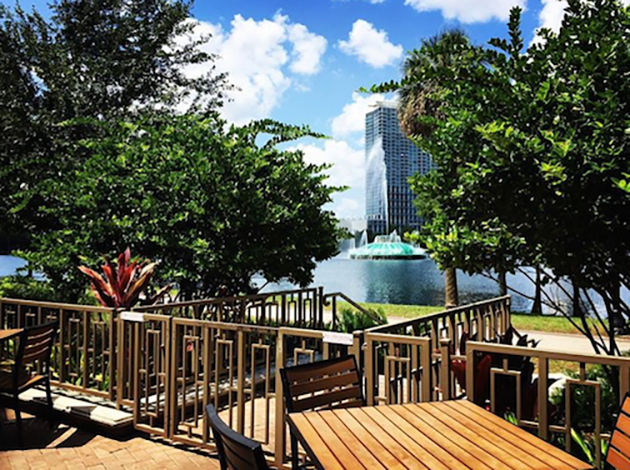 So, if fresh air and refreshing drinks are your things, make visiting these open-air or patio bars in Orlando your new #weekendgoals. Their patio is almost as extensive as their list of beers and wines. With a partial cover and shades that can be pulled in the rain or to create shade, and outdoor heaters for cold days, this patio is accessible no matter the weather. 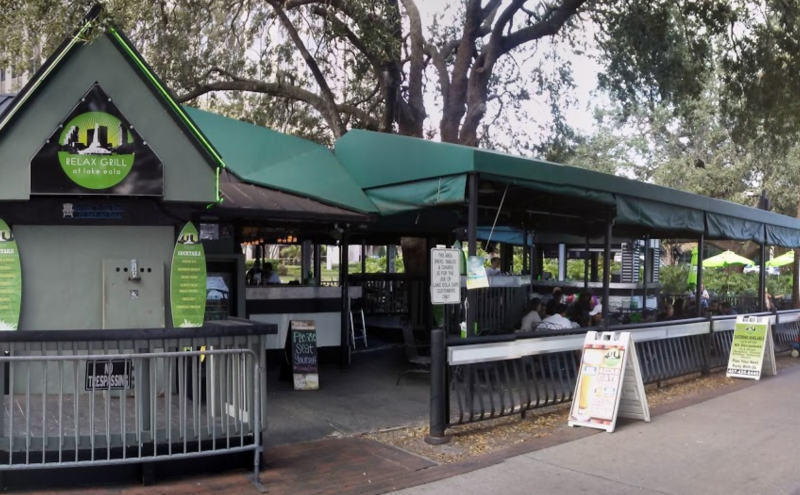 Located in Lake Eola park directly across the swan boat docks, the Relax Grill is one large patio where you can stop for a snack, a drink, and to, well, relax. 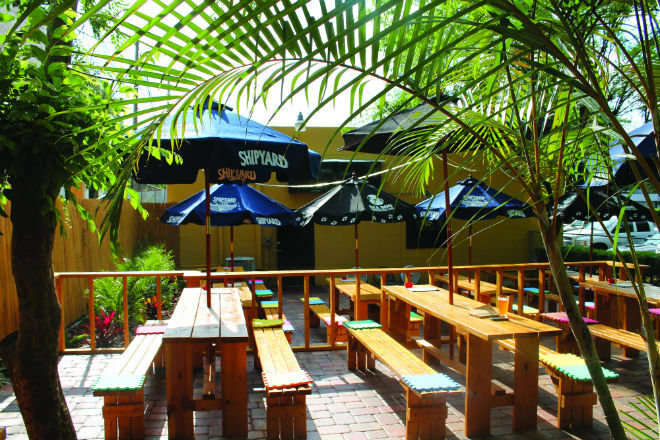 Sip your drinks while eating the best Mexican food in Orlando and watching the activity of Wall St. pass by their spacious patio. Ember is reminiscent of the easy-going social taverns seen all over Europe and the Mediterranean. It has it all, open air seating, drinks, delicious menu options, and special nights like Winedown Wednesdays and Sunday Brunch. 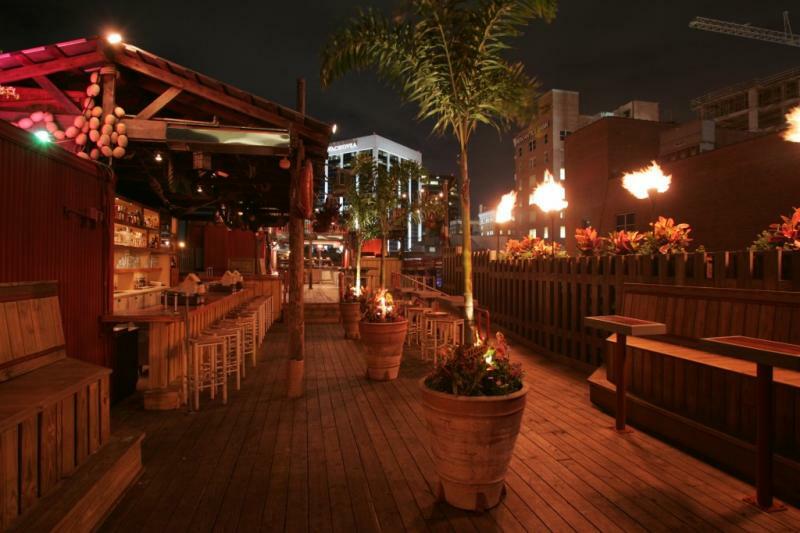 Aero is Downtown Orlando's ultimate rooftop lounge. Enjoy delicious drinks, the enticing music, and the gorgeous view of downtown Orlando under the night sky 7 days a week. Latitudes is a large rooftop bar with a tropical atmosphere to help you relax from a hard day's work. Enjoy the wonderful Florida breeze as you dance the night away with an ice cold beer in hand. ONE80 Skytop Lounge is a tribute to style and class and with attention to every detail. Dance and drink the night away against the backdrop of Orlando's cityscape lit up against the dark sky. The Patio is a 21 and up venue, open every night with various drink specials. With DJ's in 2 rooms, a Video Den, indoor and outdoor bars – including the Freaky Tiki bar, The Patio is not a spot to be missed. Located in Ivanhoe village, the large open windows make this indoor bar feel like an outdoor bar. The beer selection is constantly changing, the atmosphere is casual, the patrons and bartenders friendly, and there's a pool table, popcorn machine, and giant Jenga. This lively pub in Ivanhoe Village has ping pong, live music, a large outdoor bar area, lamb items on the food menu, and train shots happy hours. It's like a secret patio hidden away in a secret bar located at the back of Washburn Imports in Ivanhoe Village. 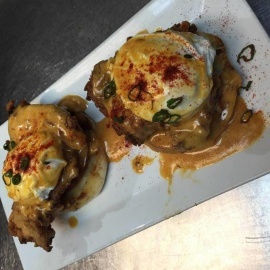 They have boutique wines, craft beers, light bites, with exceptional service and atmosphere. This intimate space in Ivanhoe Village provides outstanding service, craft beers, and extraordinary wines. Ollie's giant patio in College Park is covered and never without entertainment whether it be from the many flat screens hanging around or the live musicians performing, this patio is open for business rain or shine. This bar, located off Bumby Ave. in the Milk District features 25 rotating craft beers on draft and 150 craft bottled beers, wines aplenty, and a large patio that is partially covered. The all outdoor bar and restaurant on the other side of the parking lot from Johnny's Fillin' Station on Fern Creek Ave. and Michigan, is almost completely covered, surrounded by TV's and memorabilia, and regularly offers live music from local artists.